Khar Turan National Park is a National Park in Iran. It is situated in Semnan province, southeast of Shahrud. With a size of 1.4 million ha it is the second largest reserve in Iran. 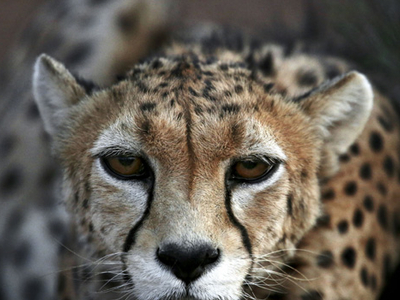 Kahr Turan is home to one of the largest populations of the critically endangered Asiatic cheetah. There are about 12-15 of these charismatic cats in the National Park area. Occasional reports of females with cubs indicate a breeding and perhaps growing population. In addition, Khar Turan has the largest population of Persian onager and two species of gazelles, the goitered gazelle and the Indian gazelle, both in good numbers. There are also wild sheep and wild goats in the reserve. Here's the our members favorite photos of "National Parks in Semnan". Upload your photo of Khar Turan National Park!